Welcome to CAKESTRUCK. 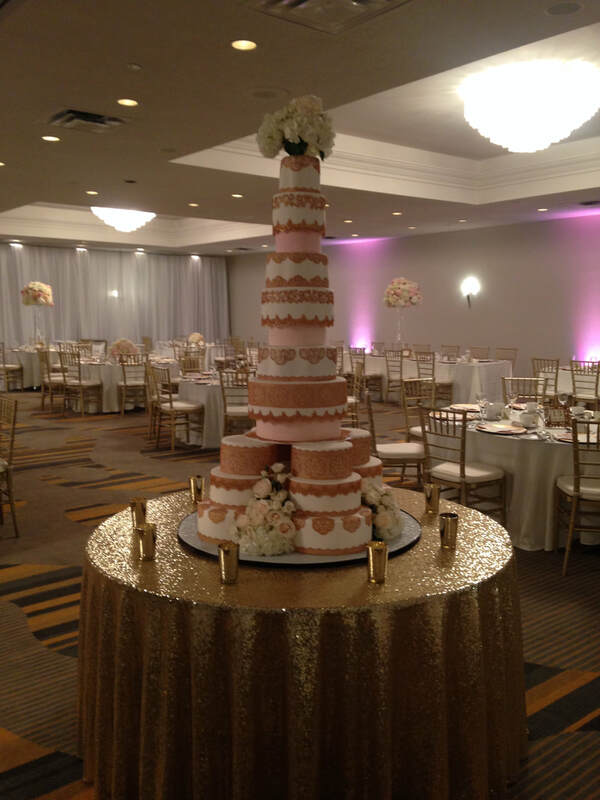 Serving wedding cakes and custom cakes and cupcakes to Saint John and the surrounding areas of Southern New Brunswick, Canada. Congratulations!! Something big is about to happen. 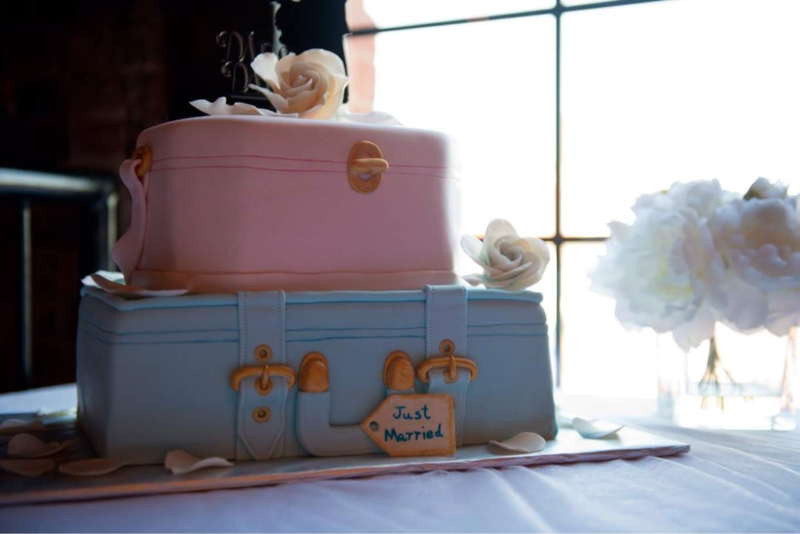 Whether it's a wedding, baby, anniversary, retirement, or you just want a fabulous cake, you've come to the right place. White, ivory, pink or black. From traditional to outragious. Buttercream icing, fondant, ribbons or real flowers. You decide so I can get to work on your masterpiece.